I can't sleep well in the night. Sometimes I can't focus my attention. And I also have some vision problems. Though it is not very serious, I want to prevent it. Does my eyesight affect by lack of sleep? I think lack of sleep can affect our eyesight. If you are lack of sleep, you will feel too tired next day. Just as you said, you can't focus your attention. At this time, if you are working, you need to strain your eyes to see thing or get more close to books or computer screens. Your eyes are tired too. Then there may be some vision problems. You have to rest your body and have a good sleep. I know that lack of sleep will causes eye spasms. Now I am suffering from this. But eye spasms will not cause vision problems if you get enough sleep. However, we know that lack of sleep can do more than just make our eyes spasms. Sometimes, lack of sleep can cause some different eye issues. One of them is ischemic optic neuropathy. Patients will find that they can't see well out of one eye. Lack of sleep will cause glaucoma too. Glaucoma can lead to blindness. So I suggest you to see your eye doctor and often get good sleep in the night. How can I tighten the plastic stuff of rimless glasses? Can rimless glasses be bifocal? What is the best age to treat amblyopia? 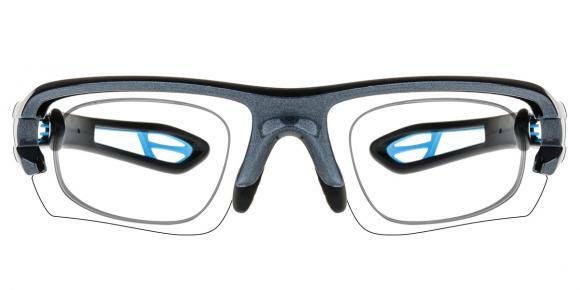 Can I play soccer with rimless glasses? How can I look cute with rimless glasses? How do old people determine if they have cataract? 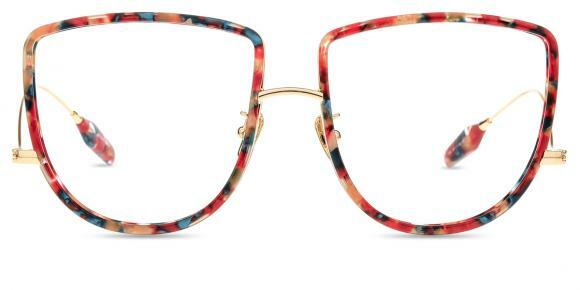 Where can I cut prescription lens into heart shape rimless glasses? How to know if my old sunglasses are still UV protective? Is there a place that can refurbish old sunglasses?